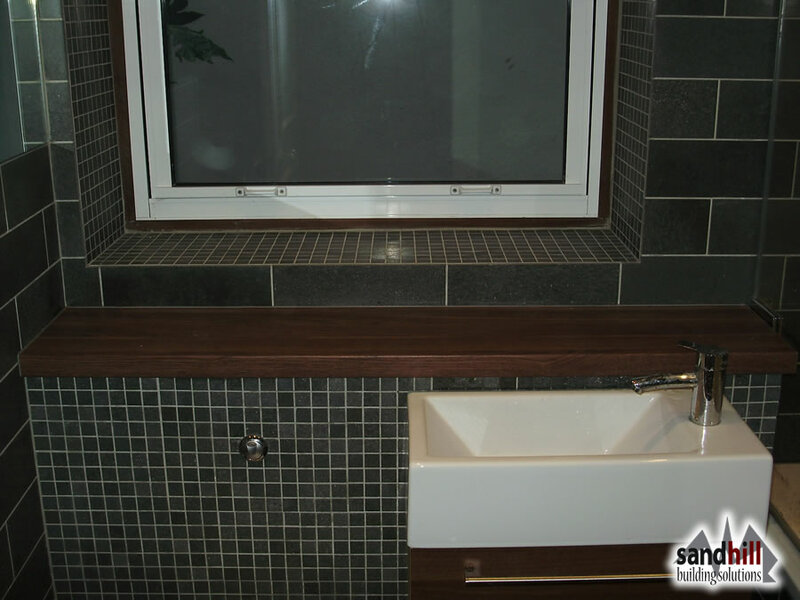 Kitchen and bathroom renovation. 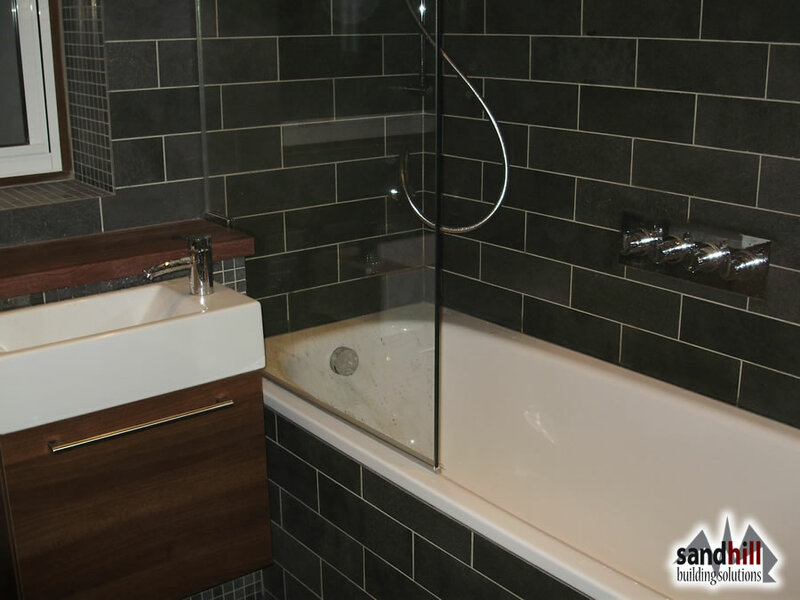 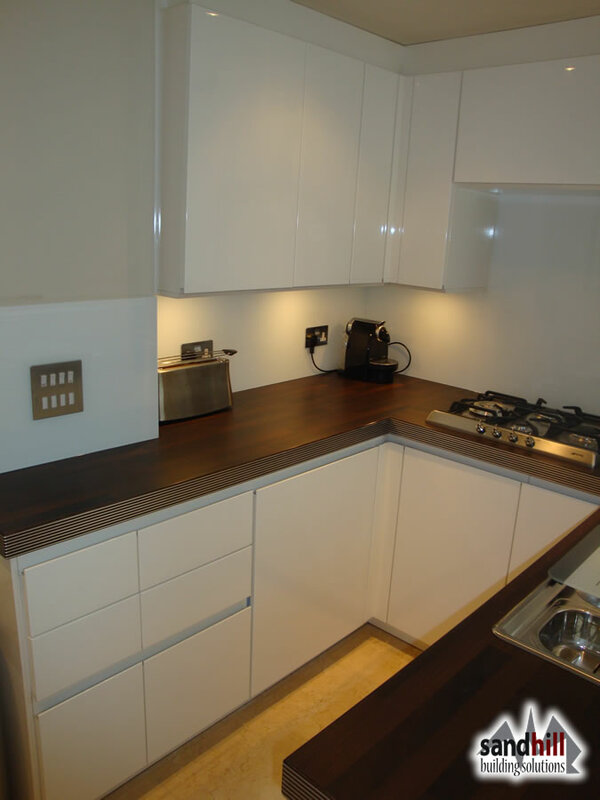 Complete refurbishment of both including plumbing and electrics. 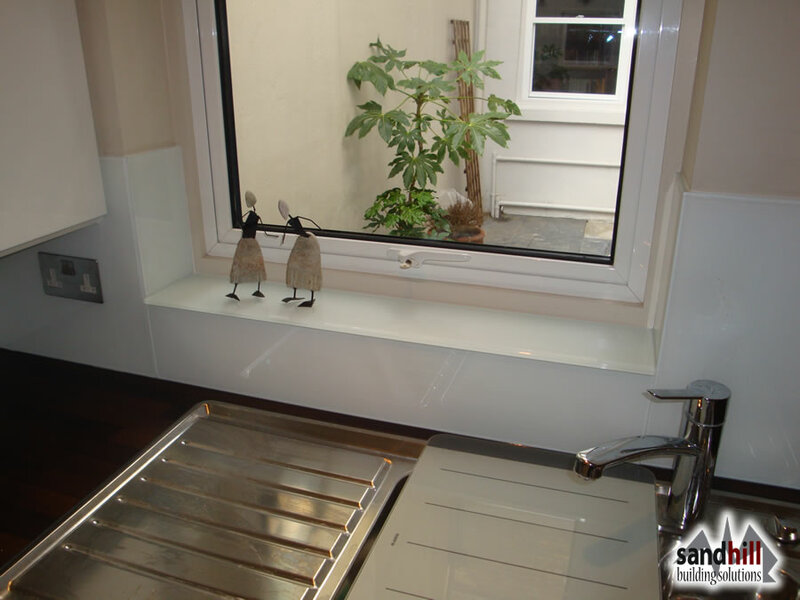 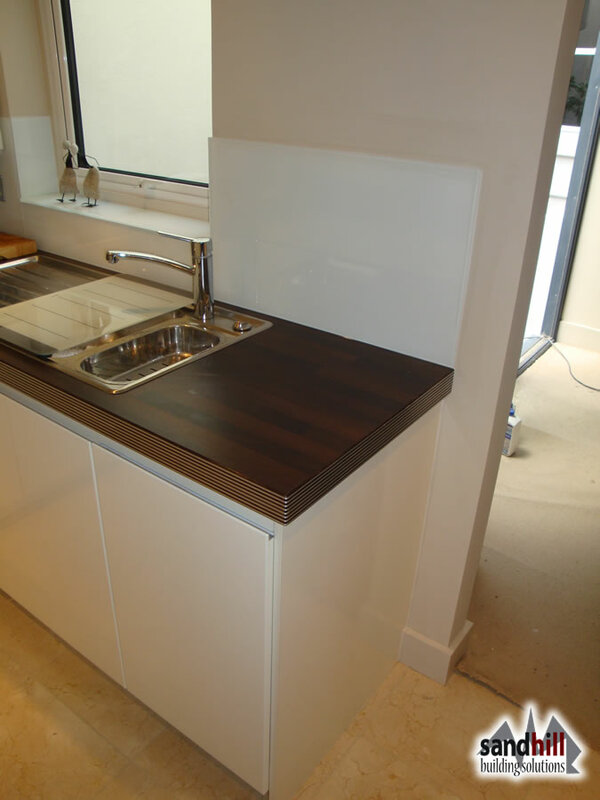 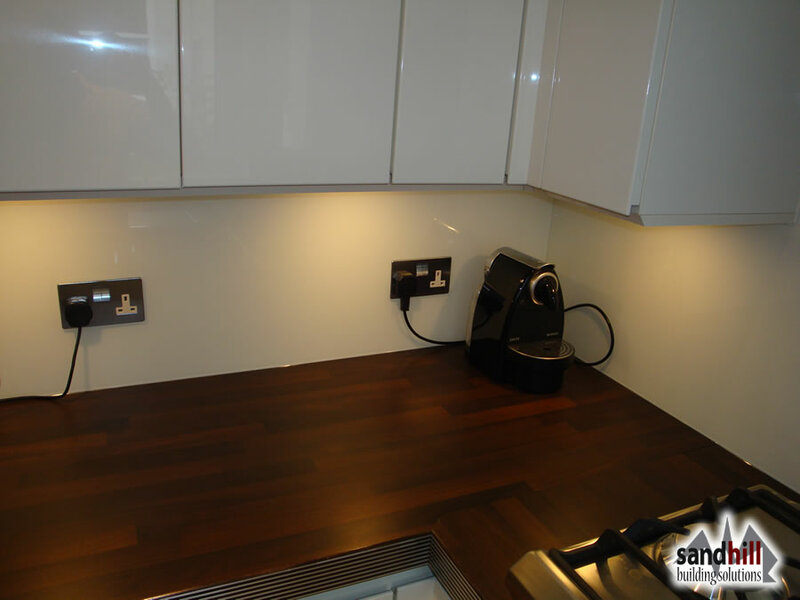 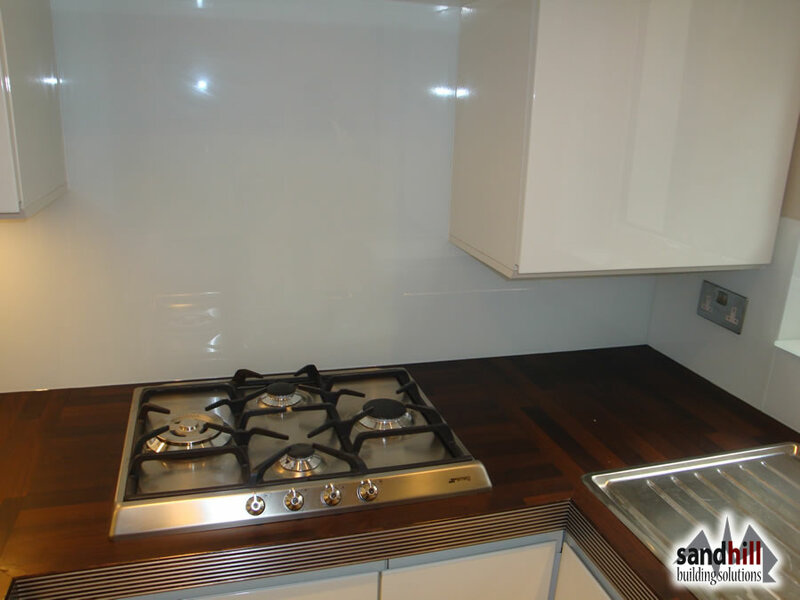 White gloss kitchen units with dark wood worktop. 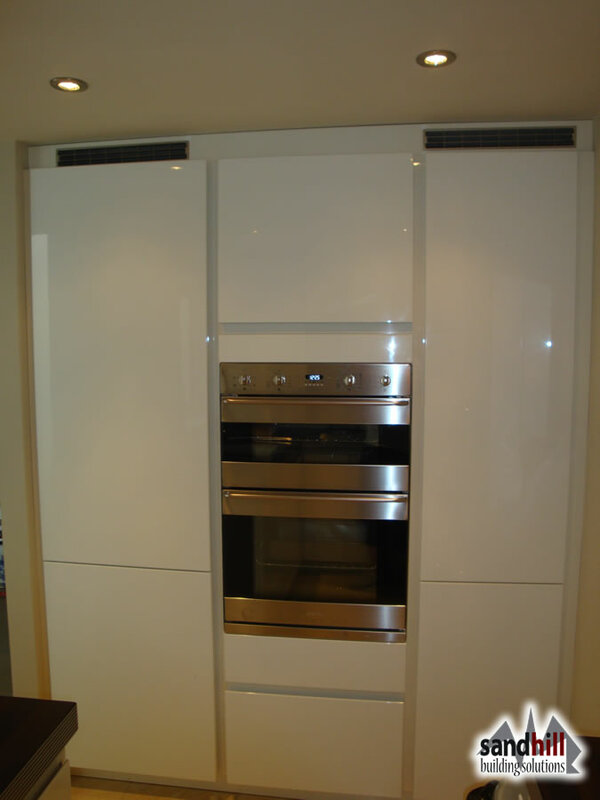 Built-in kitchen appliances. 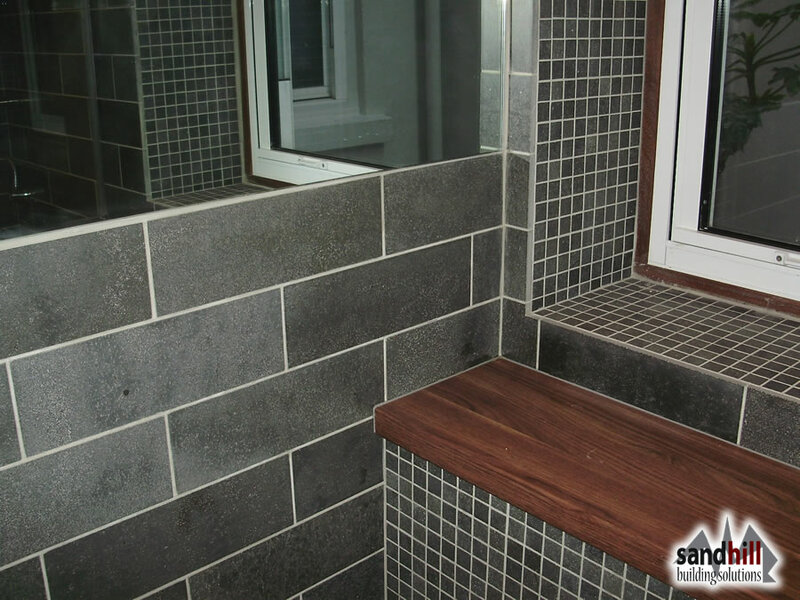 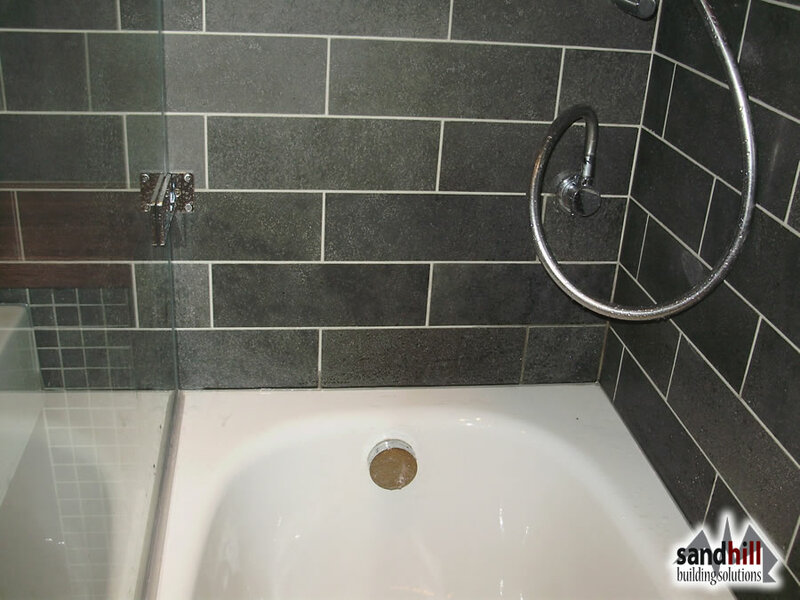 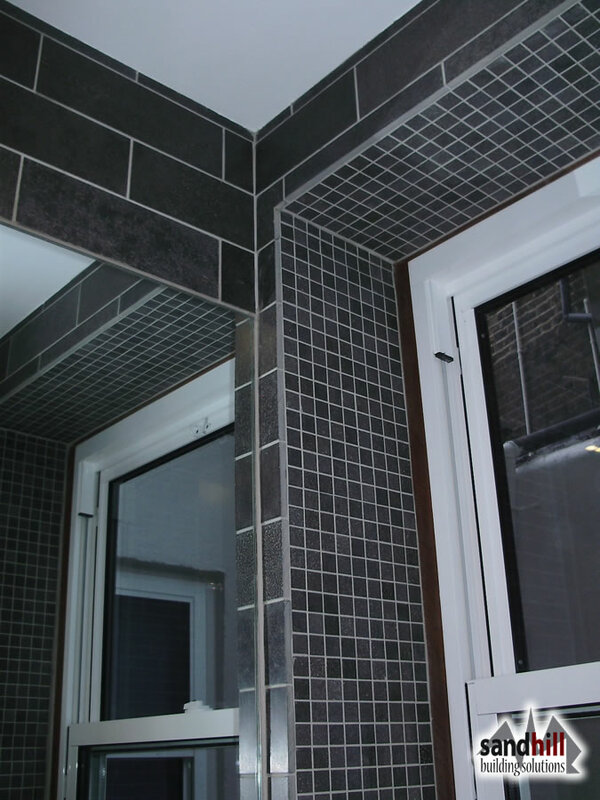 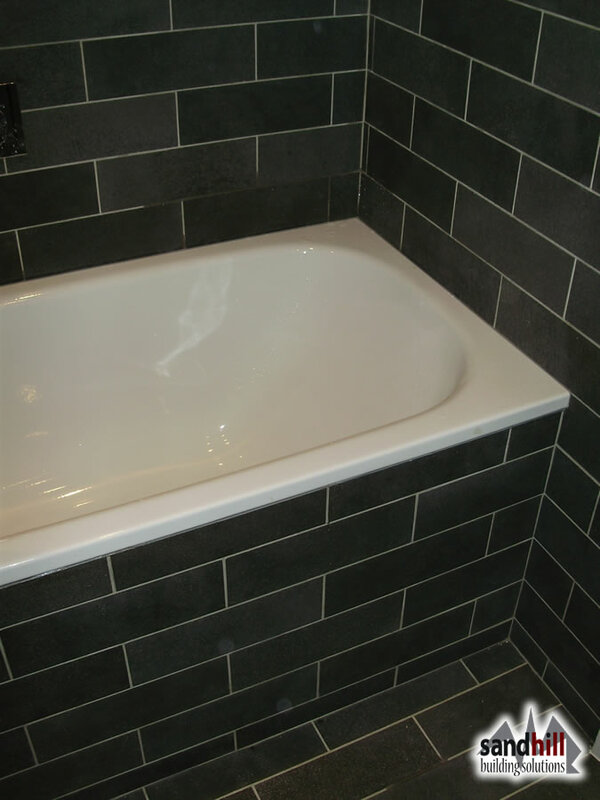 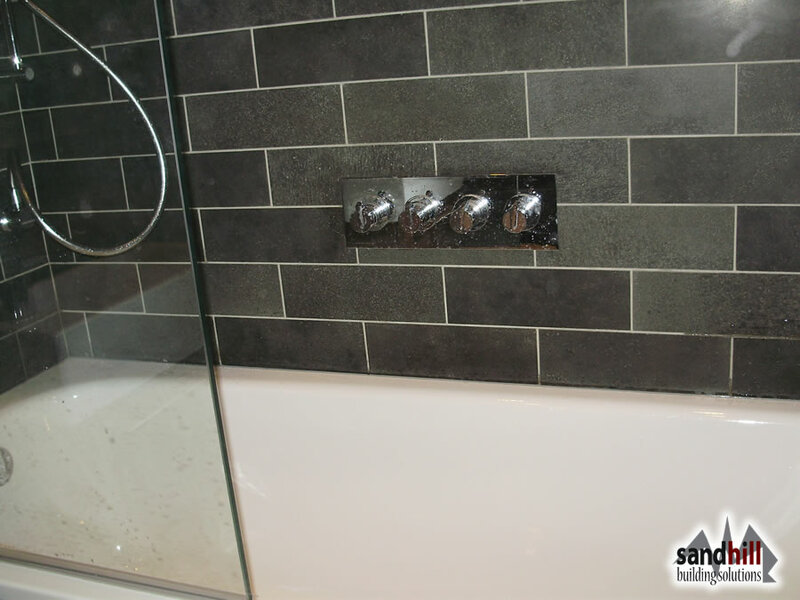 Bathroom - dark tiled finish with large cut to measure mirror on one wall. 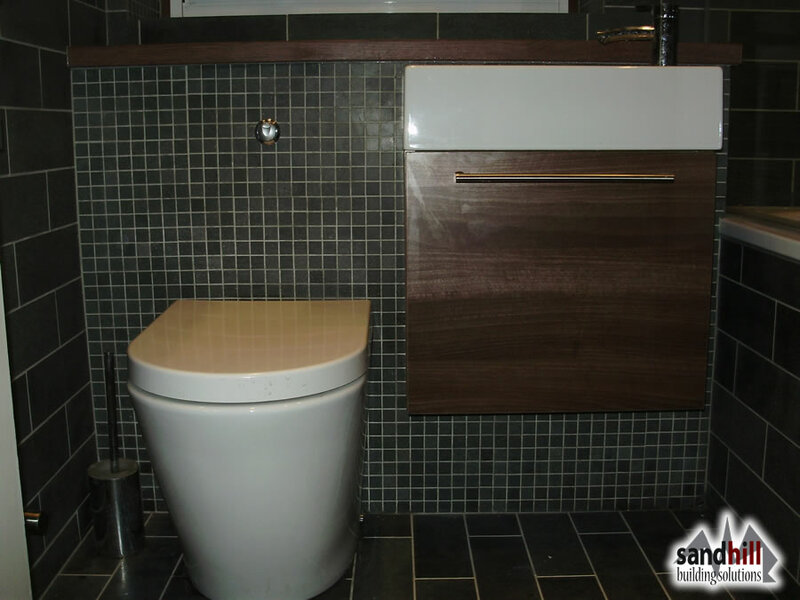 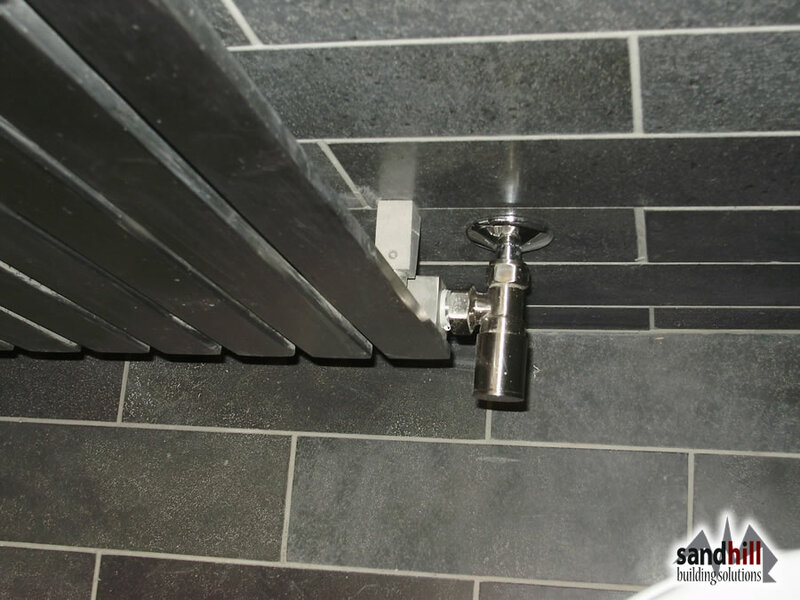 Fully built in WC flush cistern with button. 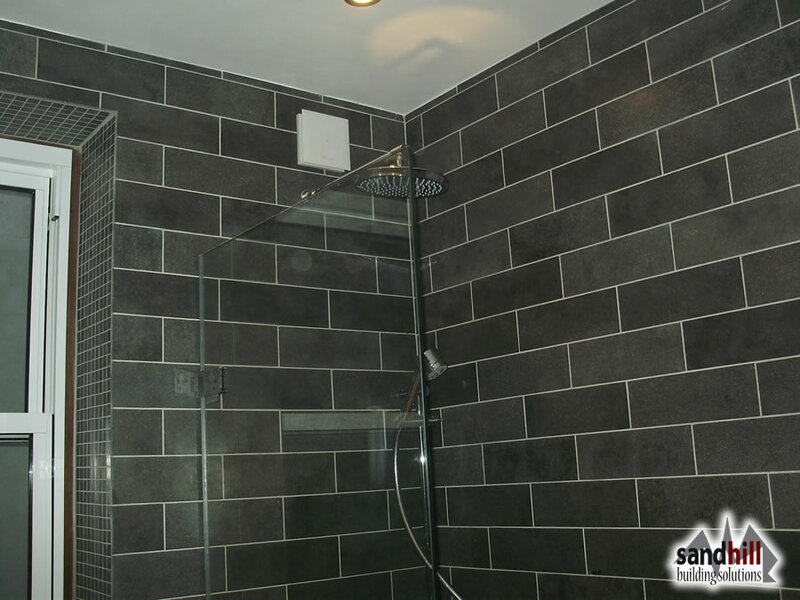 Shower controls and bath water taps built in wall. 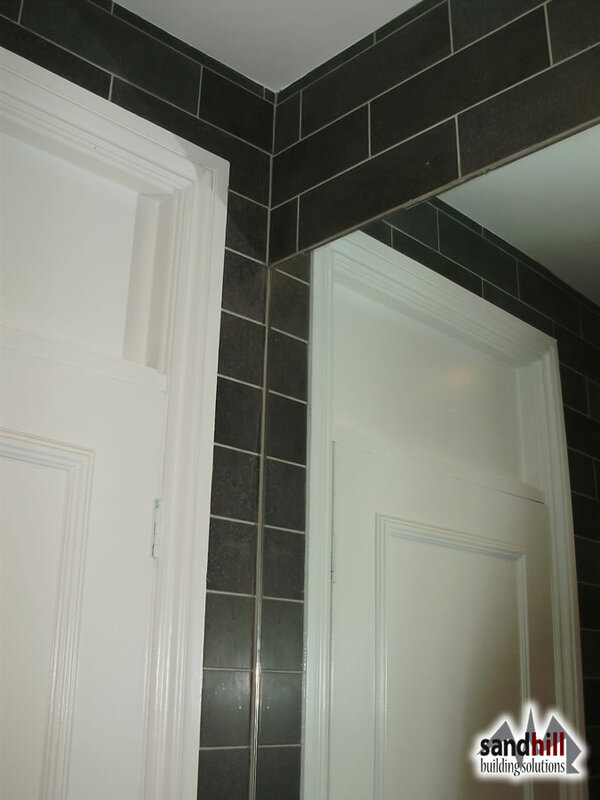 Completed in 2011. 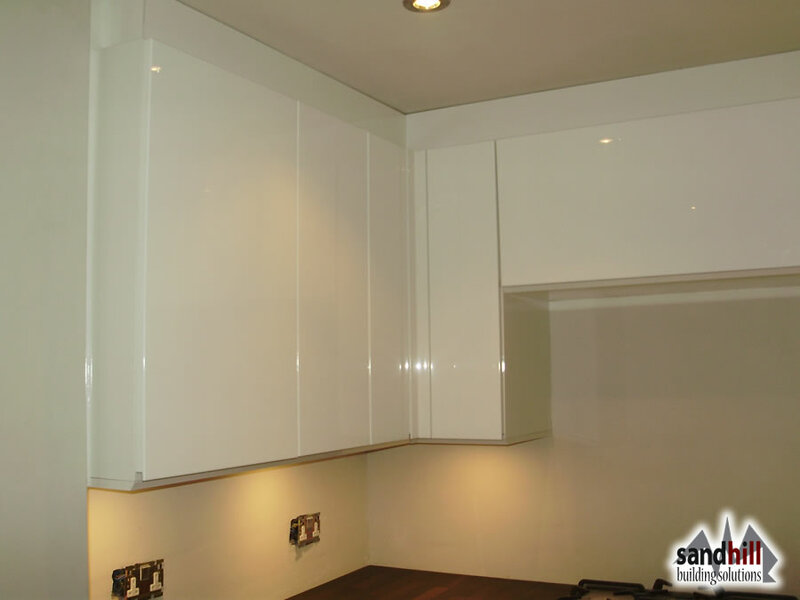 For kitchen or bathroom renovation quotes, please leave us your contact details by completing the free quotation form on the left hand side.